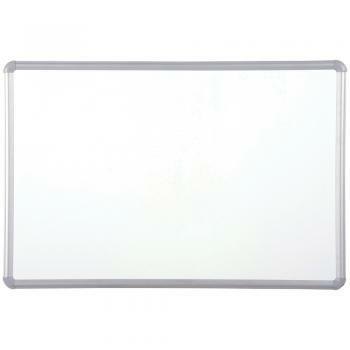 This dry erase board is framed in silver anodized aluminum trim. Constructed of durable high pressure laminate (20 year guarantee), this dry erase board will perform for years to come. - Made in the USA. TAA compliant.